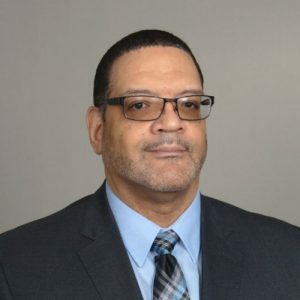 Atlanta announced this week on Twitter the hire of William Wade III, a long-time private-sector security professional, as the city’s new chief information security officer. The new position will be Wade’s first in the public sector. Since 2013, he’s served as the information security director for Verifone, a commerce technology company. Before that, Wade had a 24-year career at Worldspan, a travel technology company, where he began as an information security engineer and eventually became the head of information security. The city’s security operations were formerly run by Kelvin Brooks, who took the role under former mayor Kasim Reed in June 2016. A city spokesperson told StateScoop Brooks will continue to work for the city in a different role, which was not specified. Wade will inherit the top IT security job at a tumultuous time for the city. Atlanta suffered a devastating ransomware attack in March 2018, and hired Gary Brantley, a former local school district CIO, as its new CIO in September. The city is now transitioning many of its systems from legacy equipment to the cloud, partly as a response to the attack that left thousands of computers locked to the city and deleted years of archived video footage and emails. Wade was not available for comment.